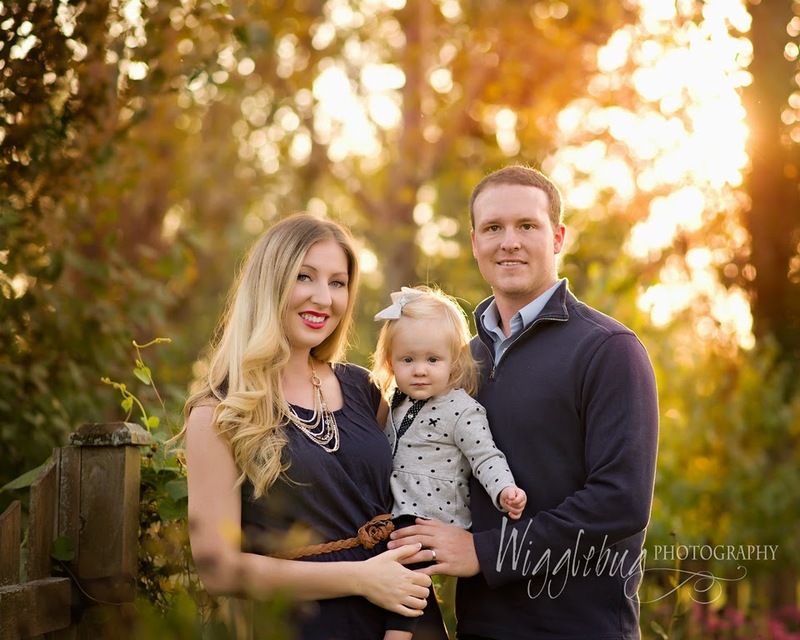 Read what our clients have to say about working with Wigglebug! "Well, Tricia has done it again. She has done an incredible job for us, again. Aves was having a tough afternoon, so Tricia immediately came to the rescue and offered an option that accommodated our needs AND turned out to be an unbelievably gorgeous location. Thank you for your flexibility and kindness Tricia! and creativity and talent! Holy cow, I can't wait to see more! " 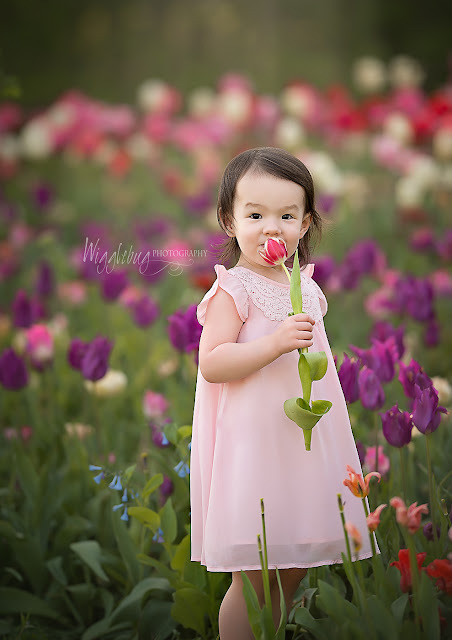 "We were in need of a trusted photographer for our daughter's one year old photos, a very important milestone. We were looking for quality and a style that went beyond the typical studio pictures. Tricia not only captured the moment but captured the essence of our daughter, her playfulness, curiosity and beauty. She does this with all her customers. Everybody loved our daughter's pictures including our daughter who carried the mounted canvas photos all over our house. Look at her work. It will blow you away. She makes ordinary people look like professional models caught in the moment. If you want something more, something worth the money and effort go with Tricia. You won't regret it. " 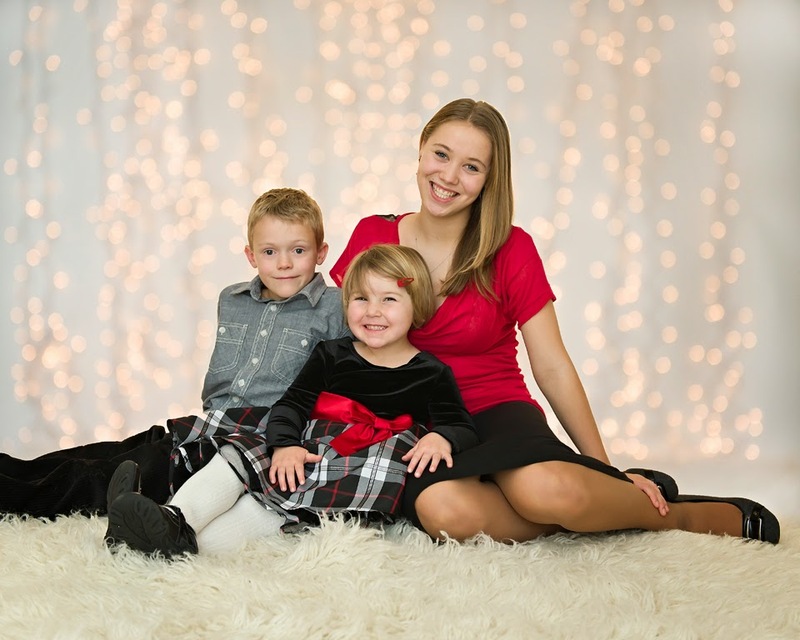 "Wonderful, relaxed atmosphere to take child photos. 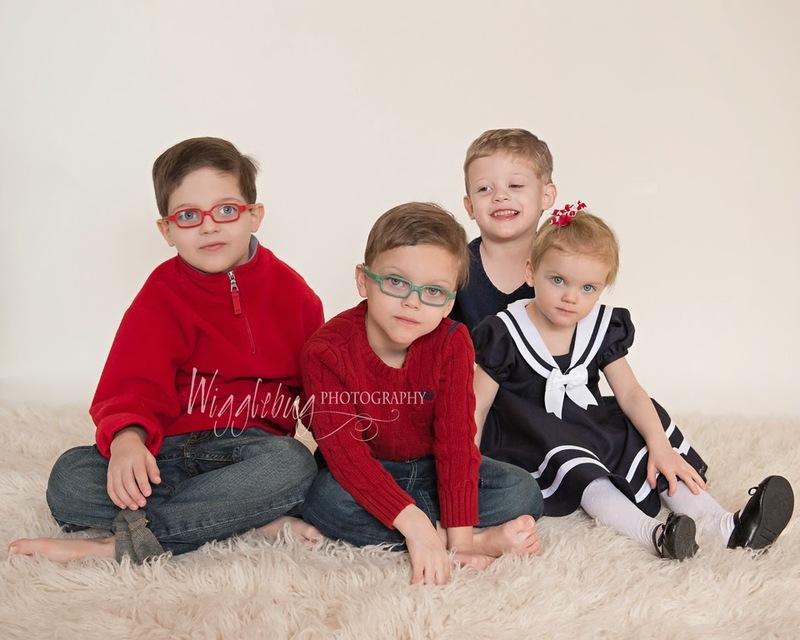 Tricia’s style captures the essence of children." " I can honestly say, having a photo shoot with you is stress free and FUN!!!! I am so grateful to have you capture these memories. And the photos... the photos are AMAZING. I don't know how you do it Tricia but, thank you!" " Hi. I am Jodi, and I am Michelle's mother. I wanted you to know you captured an absolutely stunning picture of Michelle looking at her baby belly. So soft and quiet. Gorgeous! Thank you again for capturing such a breathtaking photo." 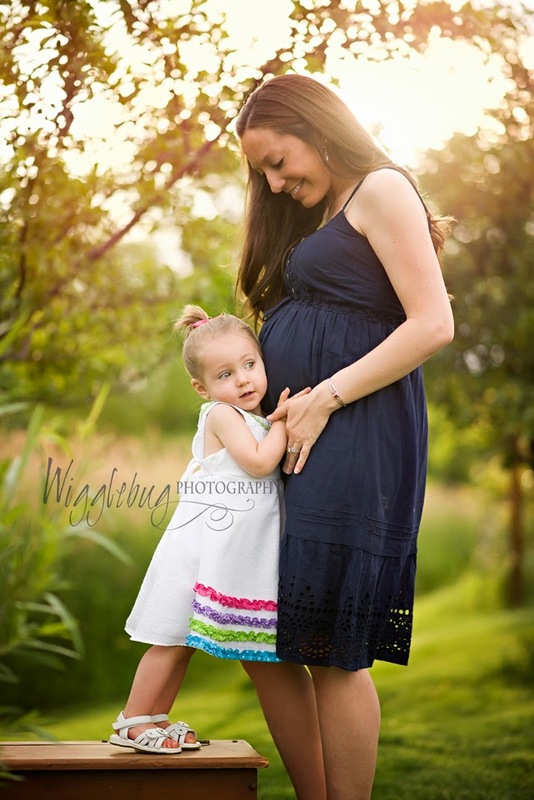 "Tricia is truly a rare find when it comes to a quality photographer. We have had several sessions with her. She goes with the flow and her relaxed demeanor rubs off on everyone around her. 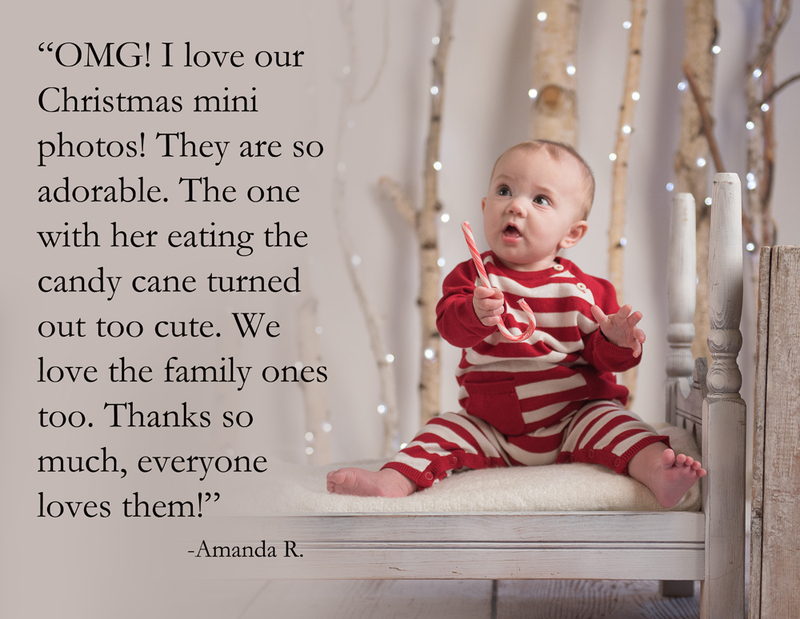 We are so pleased with the moments Tricia has been able to capture and can’t see ourselves going to anyone else." "Tricia, how do you do it? 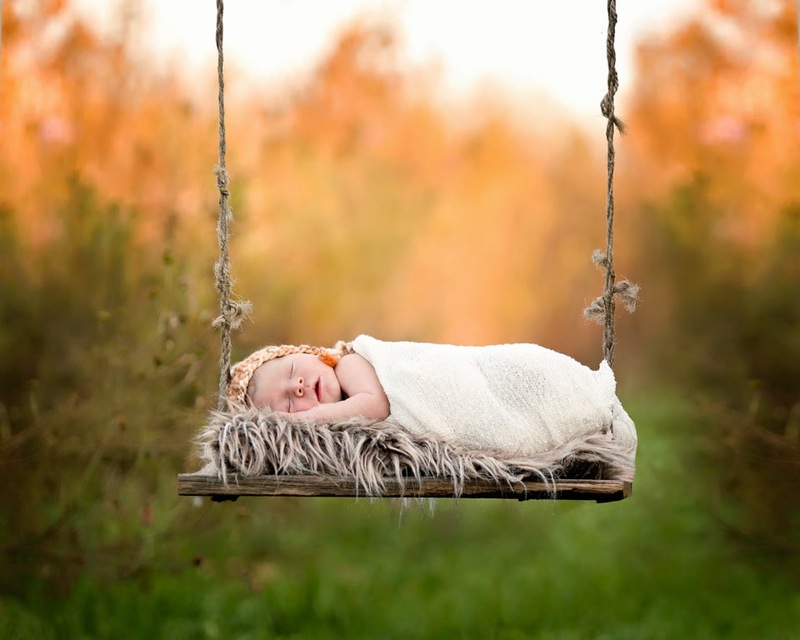 How do you capture such a precious moment!? Thank you Tricia the photos are perfect! " 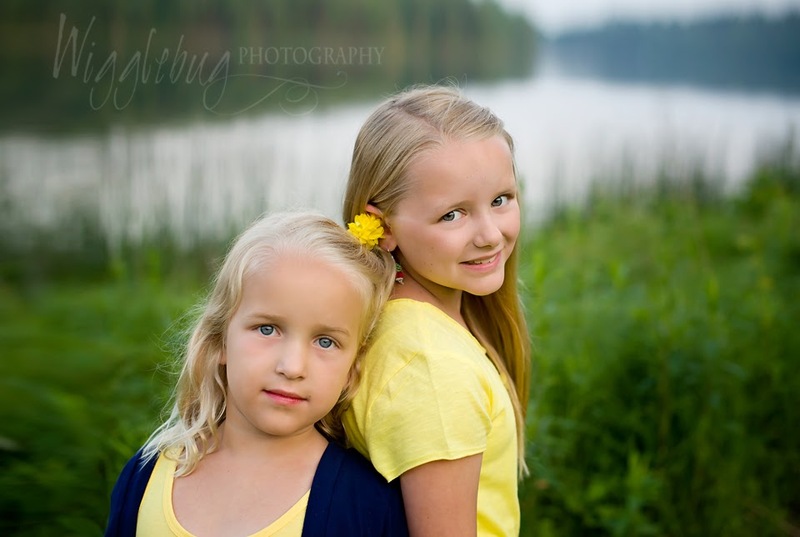 "As a photographer myself, I truly appreciate Tricia’s technical skill. However, what impressed me the most, was her ability to put us at ease and her natural poise with our newborn daughter. 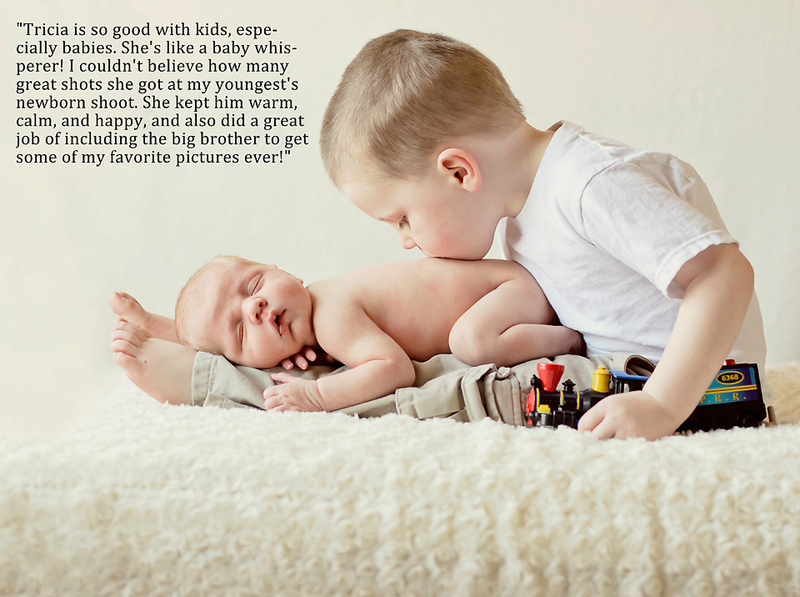 The photos she produced are precious, beautiful, and unique, just like our daughter." "Tricia's passion for her craft show in both process and product. She captured the true spirit of my children. 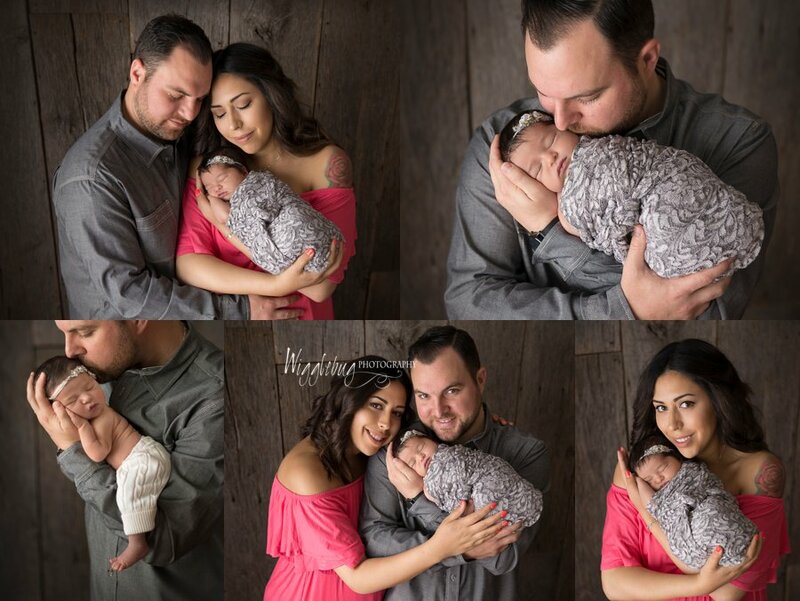 We will treasure these amazing pictures always and look forward to capturing many more moments with Wigglebug"
"Working with Wigglebug Photography has been a dream come true for our family. We have always had such personal attention from the help with wardrobe, to the location of the shoot, Tricia has a way of working with the girls that makes the photos turn out amazing!" 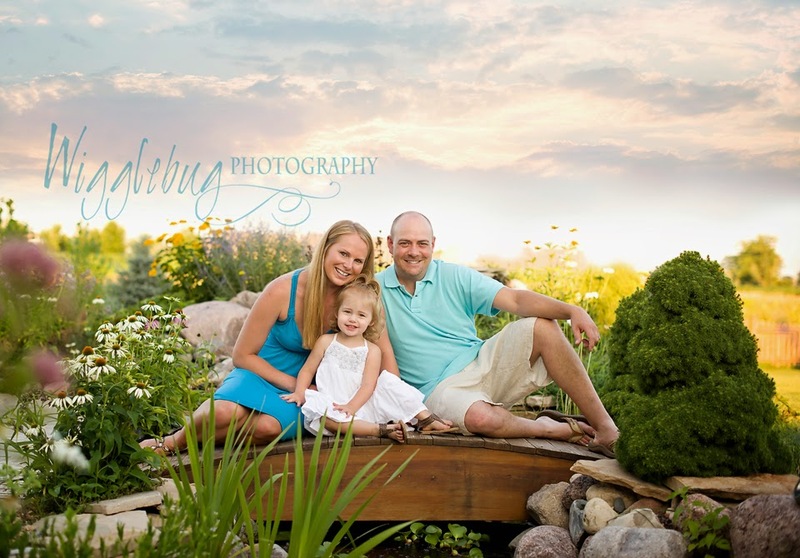 "I can begin to tell you how many compliments we have received on our family photographs. You were able to take our interest and personalities and add a flare to them that is unique, yet fun! 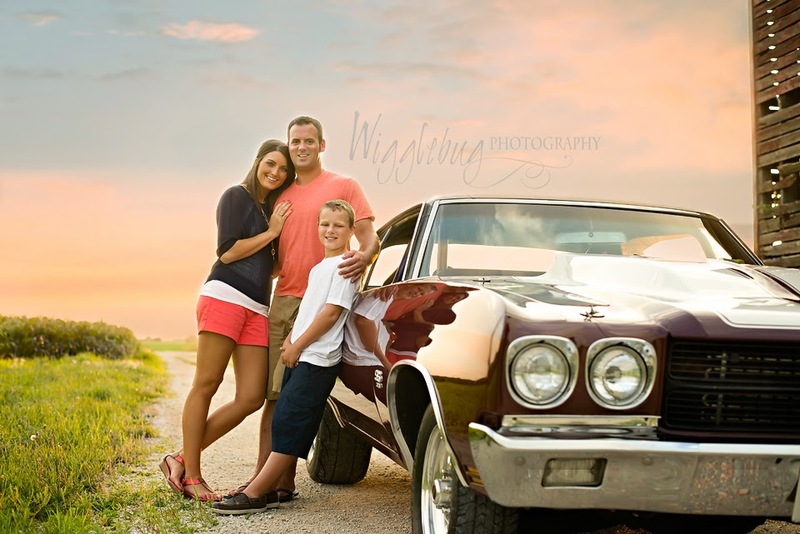 We cannot wait until our next family photo shoot! Thank you, again and again!!" Do you have more questions? Are you ready to book a session? Give me a call at 815. 508. 6943 OR email at wigglebugphotography@mail.com OR click here for a contact form.